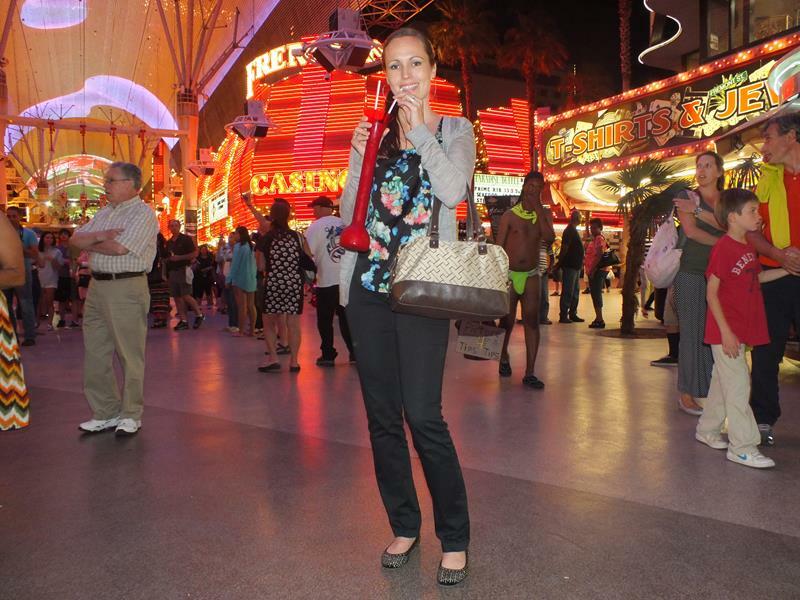 It’s just like Elvis sang… Viva Las Vegas! We can’t believe that we actually need to prove to you that you should take a vacation in Las Vegas, but we’re going to try anyway. What can you say about Las Vegas that hasn’t already been said? It’s amazing, it’s fun, it’s always happening, and there’s something there for pretty much everyone, young and old alike. 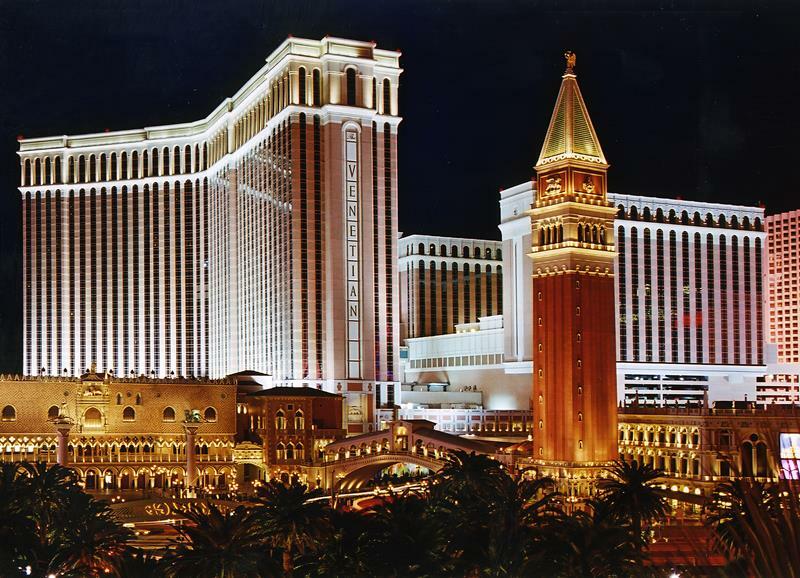 As you already know, Las Vegas is home to some of the most opulent resorts and casinos in the entire world. 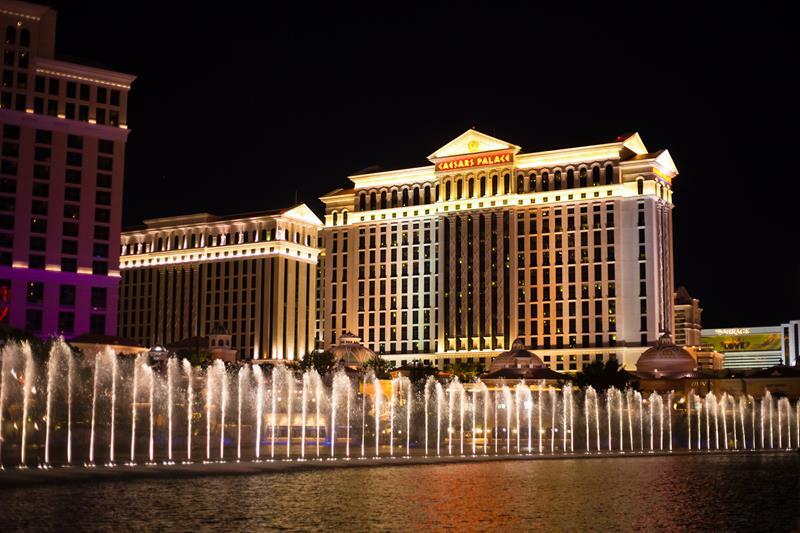 There are the classics like Caesars Palace and the Palms, and there are newer additions like The Wynn and The Venetian. 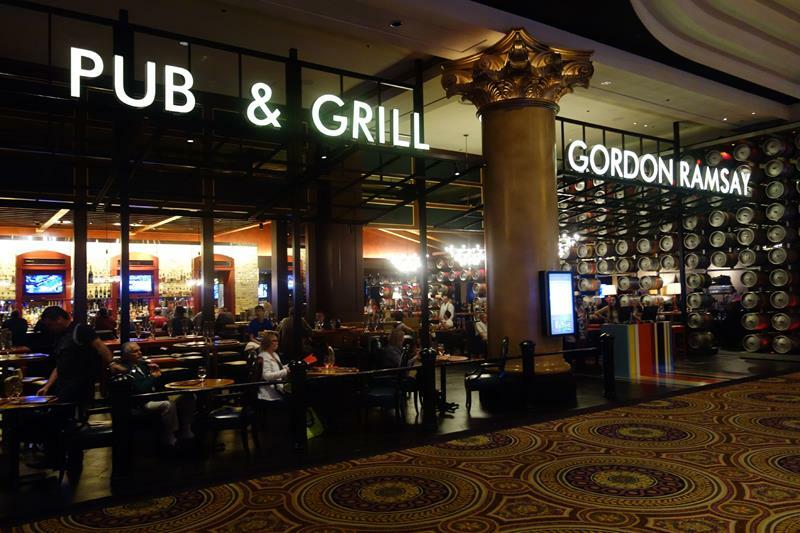 At these resorts and casinos, you can hobnob with the rich and famous, eat at some of the best restaurants in the country, and make (or lose) your fortune! So, come take a look at the 20 pictures that follow. 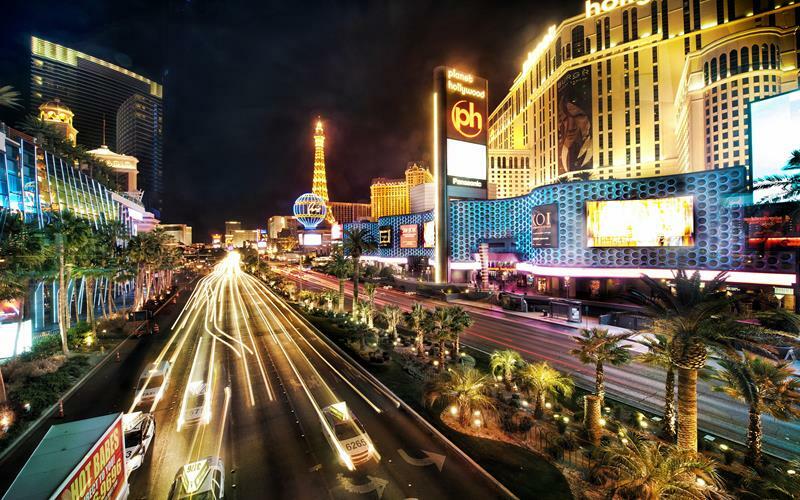 These pictures, more than the words underneath them, will show you why Las Vegas is such an amazing place. If you’ve never been there before in your life, then make sure you start planning once you finish the list. Viva Las Vegas! What else is there to say? I mean, seriously. 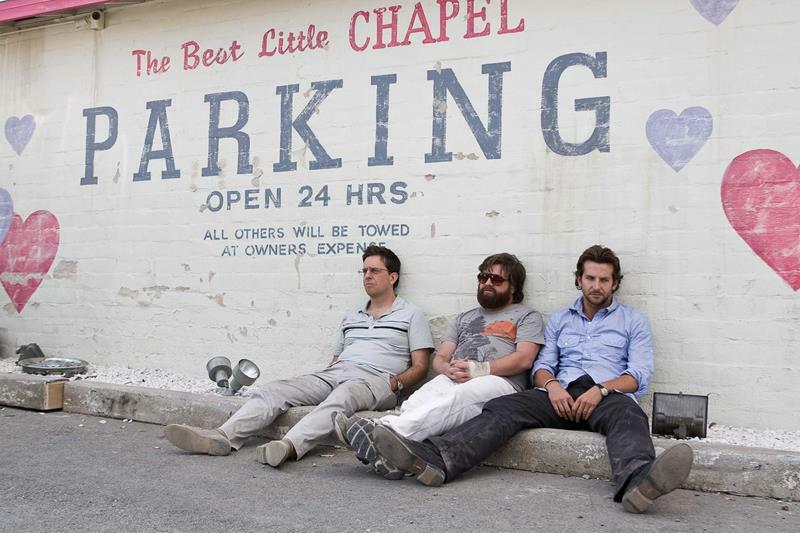 Do we really need to prove why taking a vacation in Vegas is so much fun? Alright, we’ll do it! Whatever kind of experience you’re looking to have, you can have it. There’s simply a plethora of places to choose from. 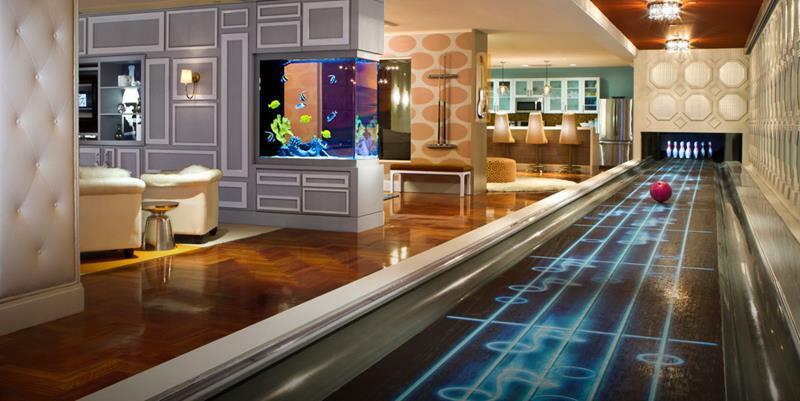 If you want, you can stay in Las Vegas standbys like Caesars Palace or the Palms. Or maybe you’d like to try out one of the newer additions to the Strip, like the truly stunning Venetian. Need a little excitement in your life? 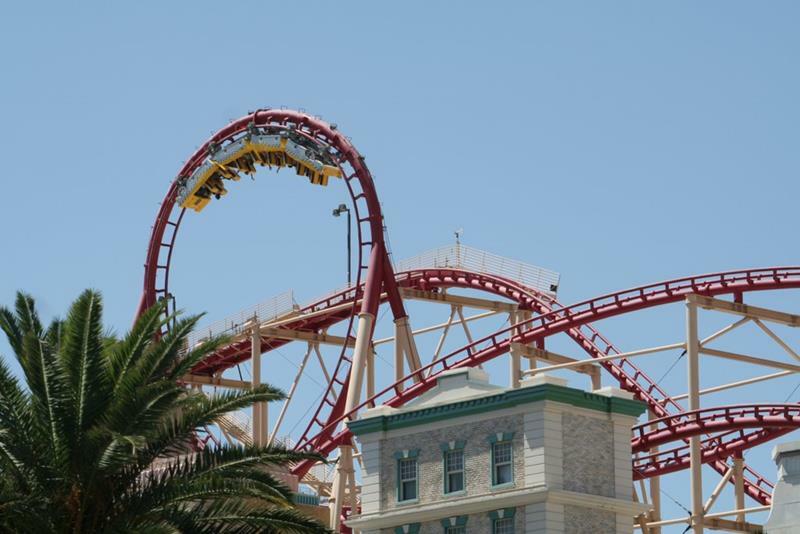 Then take a ride on the roller coaster at New York, New York. 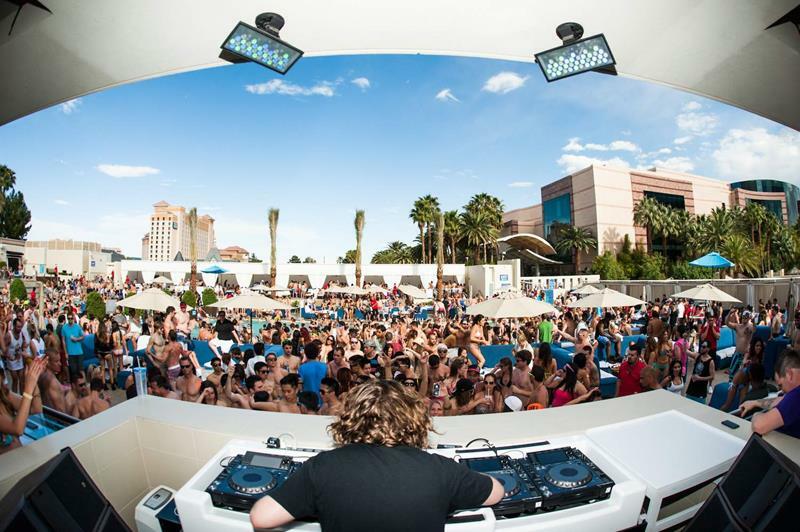 If the idea of hanging around a pool while a world-famous DJ drops the bass sounds fun to you, then Vegas is where you need to be. The party in Vegas pretty much never stops. 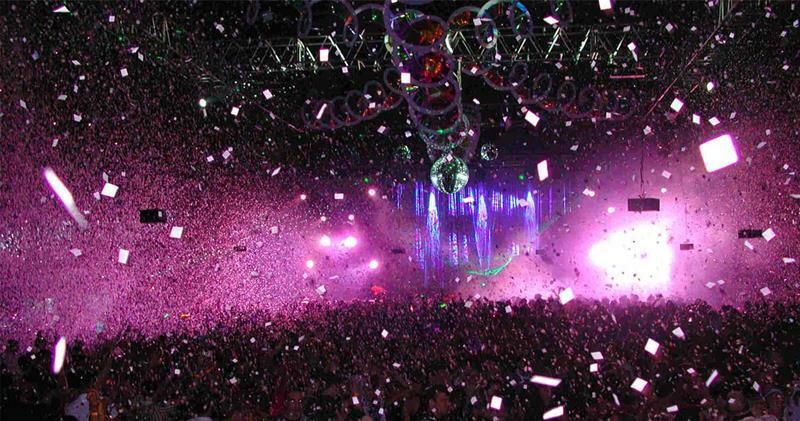 Just ask the people streaming into and out of Vegas’ world-famous clubs every night. Virtually every place you go has an open container law. This is an inconvenience you won’t have in Vegas. 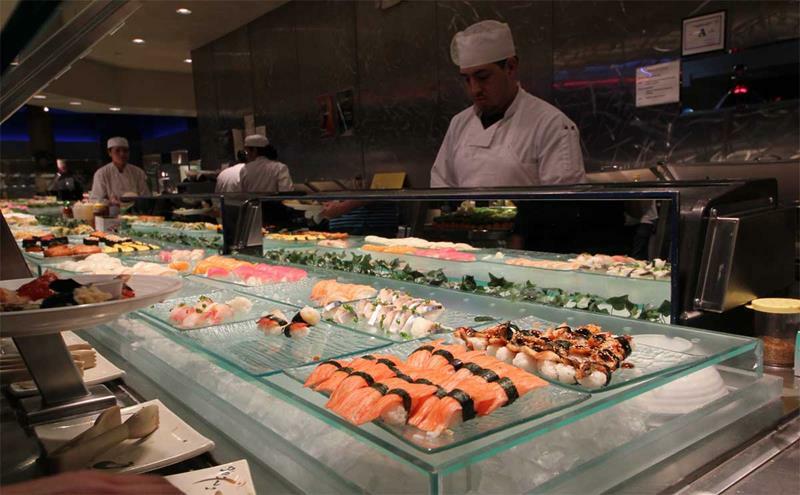 Whenever you work up a powerful hunger, simply find your way to the buffet in your hotel or in one of the others. Of course, you can stay in a normal hotel room. But if you ever want something different, why not book one of Vegas’ stunning suites? 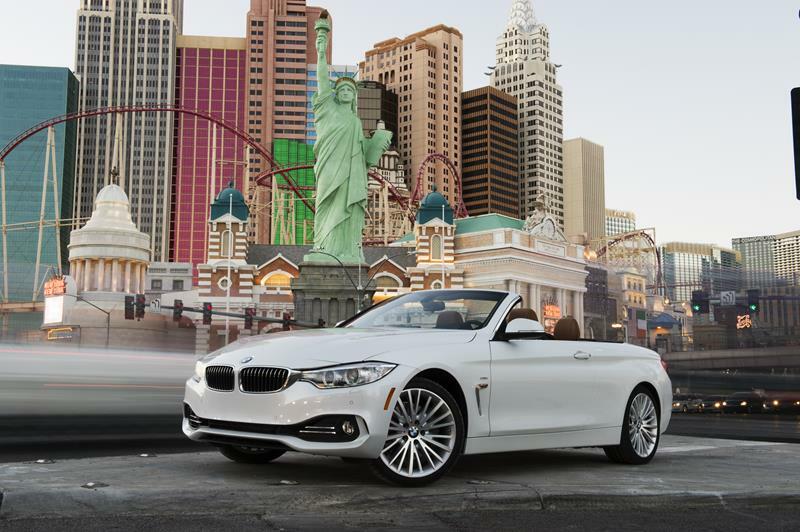 You can live the life you’ve seen on film when you rent a convertible and cruise down the Strip with the top down. 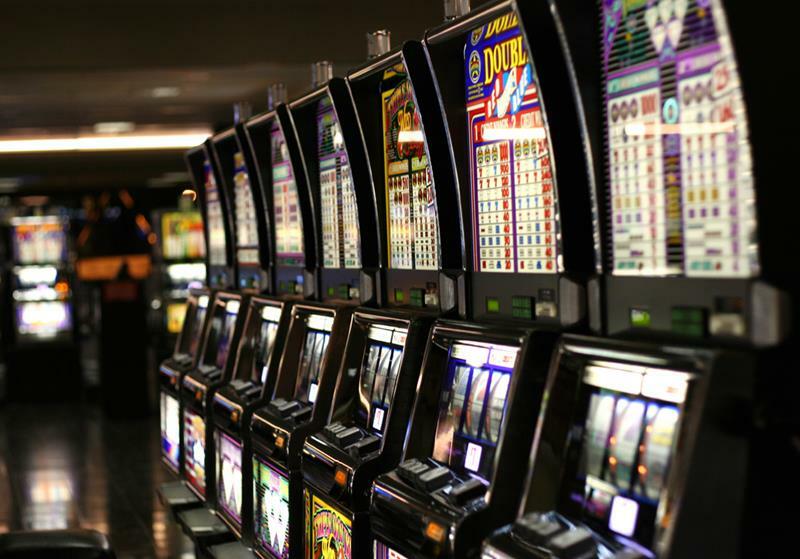 If you’re in Vegas, you’re going to have to at least put a few bucks into a slot machine. Otherwise, can you even say that you went? 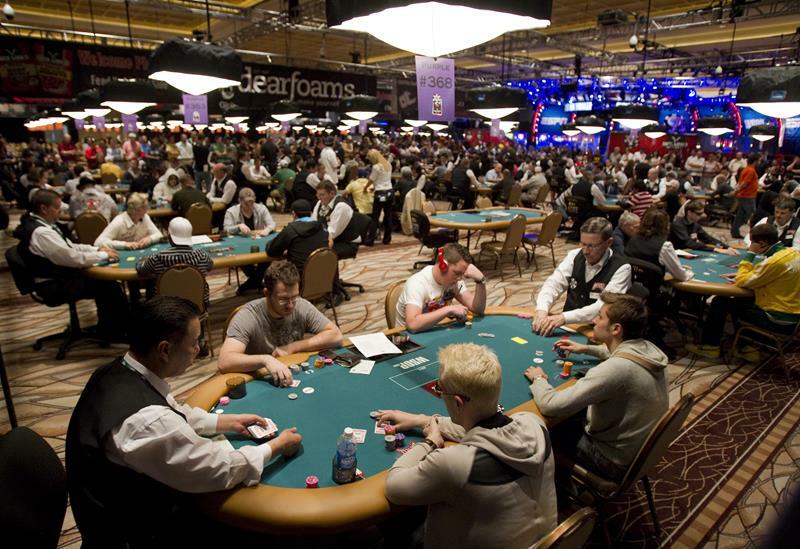 Think you’re hot stuff at the poker table? Then why not try your skills by playing against some of the best pros in the game? There are some huge acts that set up shop in Vegas. For example, you can buy tickets to catch Britney Spears at Caesars Palace. 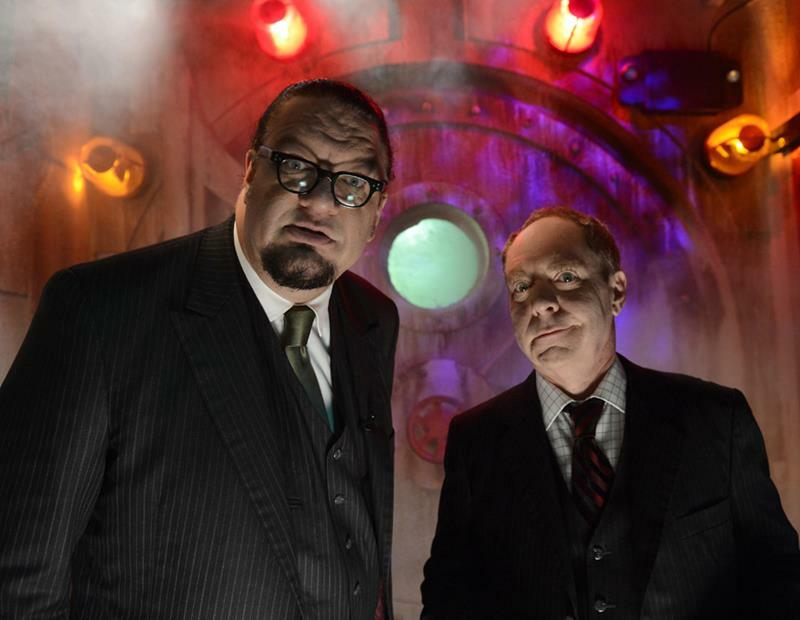 Or, if you head over to the Rio, you can catch Las Vegas mainstays Penn & Teller. Oh, and there’s that thing called Cirque du Soleil, which you can check out at the Bellagio. 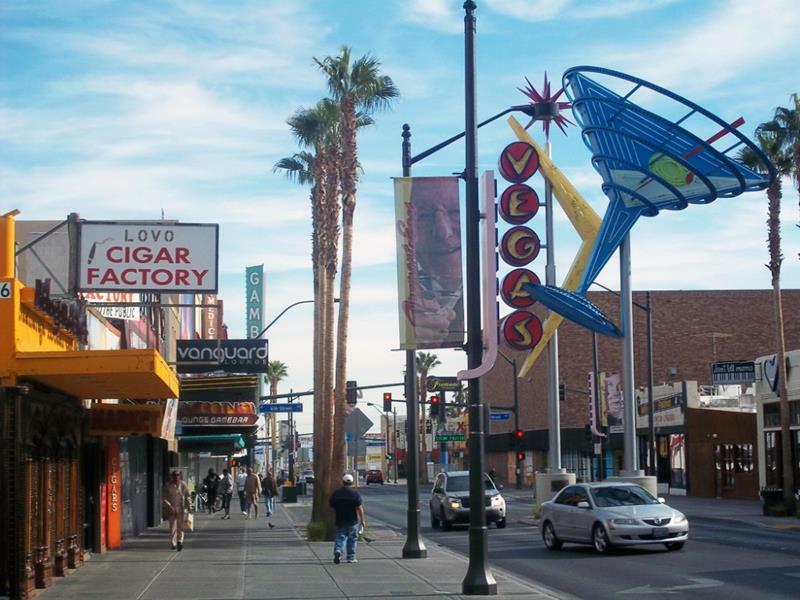 You may be blinded by the bright lights of the Strip, but don’t forget to visit some of the places that got Vegas started. 19. Maybe It’s Time to Tie the Knot? Did you meet the woman or man of your dreams? 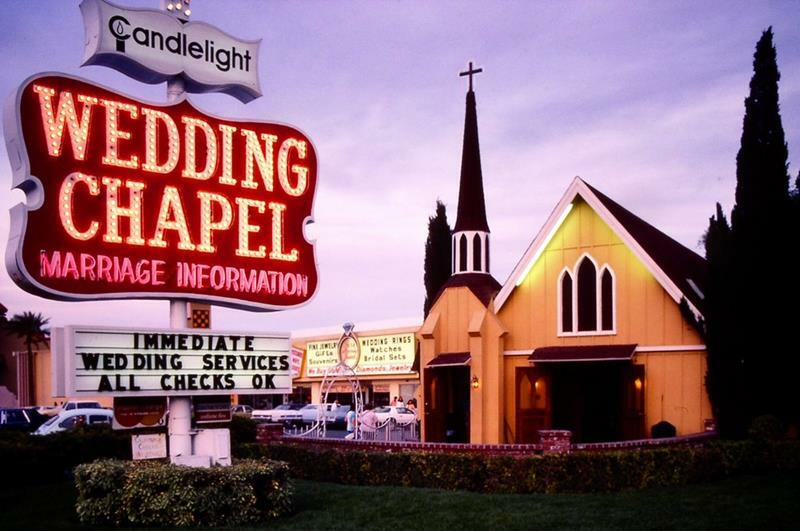 Well, those fly-by-night wedding chapels are real, and you can use them. Stays in Vegas. That’s what they say, and it’s true. 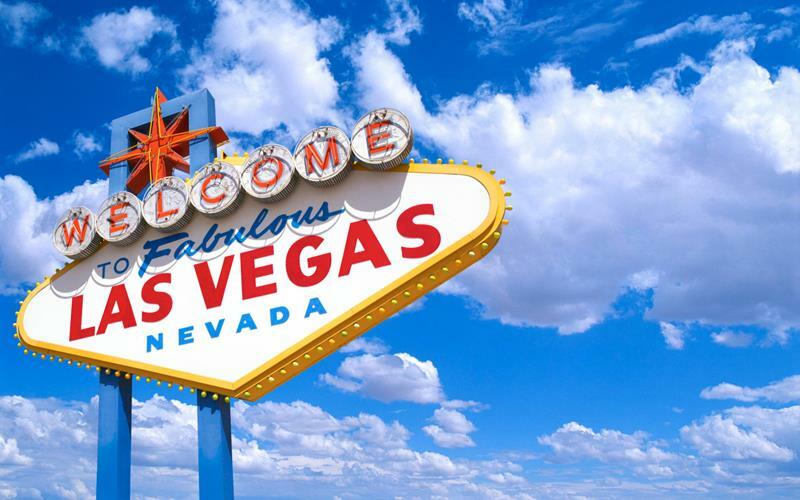 We can’t say for certain if you’ll have an unforgettable vacation in Vegas, because you may very well not remember much of it!